Find Roadside assistance and services near you! Where can I get Roadside Assistance Near Me? It doesn't have to be that difficult with Towing.com. Whether you have a flat tire, dead battery, are out of gas, or need a jump start, you will find what you need. 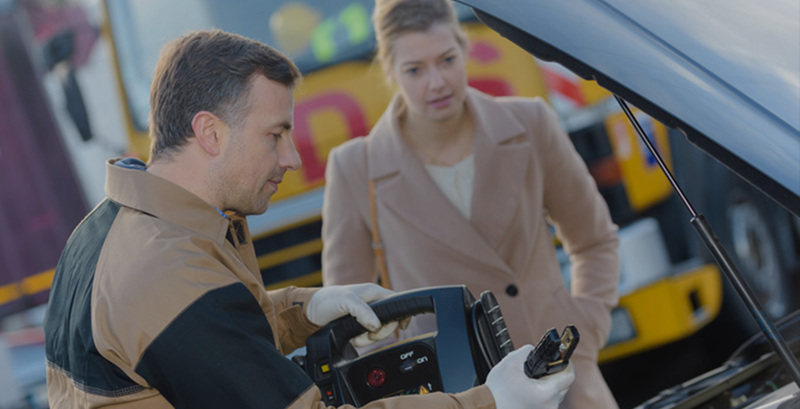 Explore our free directory to locate the reliable, qualified and fastest roadside assistance services by your zip code, city or location they are available 24/7 to help you when you need them. You are not alone with Towing.com! Get help from featured independent Roadside Service professionals.